Prestigious St. Bede’s College Shimla has been granted ‘heritage’ status by the University Grants Commission (UGC) along with other 18 colleges across the Country. Prestigious St. Bede’s College had its beginning in 1904 as a Teacher Training College. The UGC, aiming for conserving college campuses which are more than 100 years old, also approved financial assistance for Colleges upkeep and upgradation. Other then Historic St. Bede’s College Shimla, Khalsa College Amritsar, St.Xavier’s College Mumbai, CMS College Kottayam, St Joseph College Trichy, Christ Church College in Kanpur, Old Agra College Agra, Meerut College Meerut, Langat Singh College Muzaffarpur Bihar, Govt. 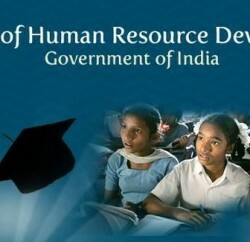 Brennan College Kerala, University College Mangalore, Cotton College Guwahati, Midnapore college West Bengal, Govt Medical Science Jabalpur, Deccan Education Society’s Fergusson College Pune, Hislop college Nagpur, Govt Gandhi Memorial Science College Jammu, Kanya Mahavidyalya Jalandhar and St Xavier’s College in Kolkata were granted the status. The Commission had invited proposals from colleges for the heritage tag under the Heritage College Scheme and had received 60 proposals, and a Selection Committee approved granting of the status to 19 colleges. 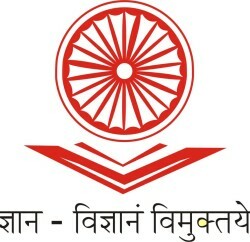 With UGC’s special status tag, these campuses will get varied financial assistance for conservation, maintenance of repositories of intellectual heritage resources including library, museum, herbarium, scientific instruments of yester years, improving scope and avenues of proper utilization of the heritage building without affecting the heritage character and status.